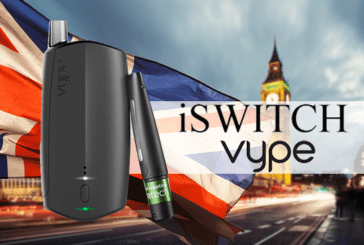 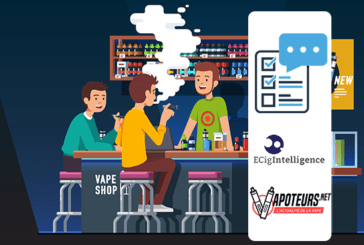 UNITED KINGDOM: BAT will launch the ISwitch Vype to compete with Juul and Iqos! 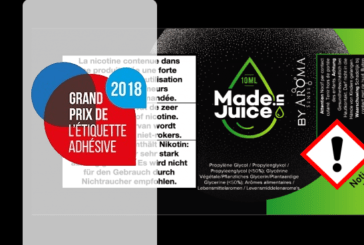 EXCLUSIVE: Official launch of the Juul e-cigarette in France! 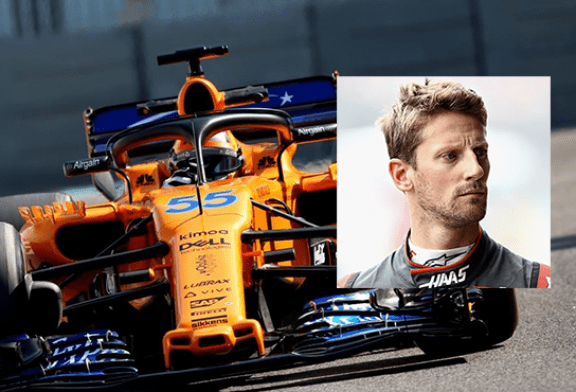 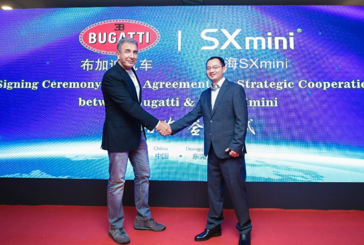 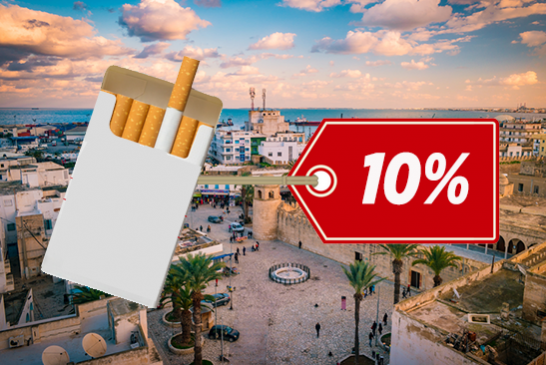 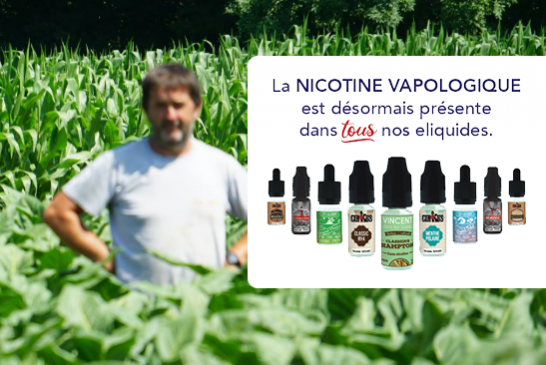 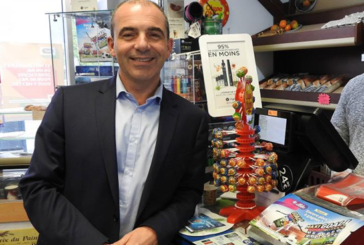 FRANCE: "The electronic cigarette is part of the evolution of the tobacconist's offer"
ECONOMY: The e-cigarette manufacturer SX Mini signs a prestigious partnership with Bugatti! 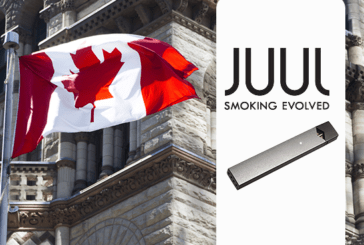 CANADA: Juul Labs e-cigarette maker to offer 3% nicotine pods. 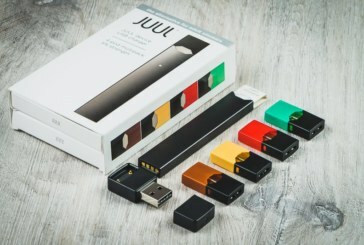 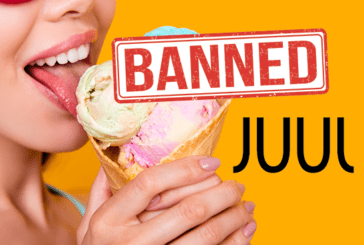 USA: The e-cigarette maker Juul will remove its fruity aromas from the shops. 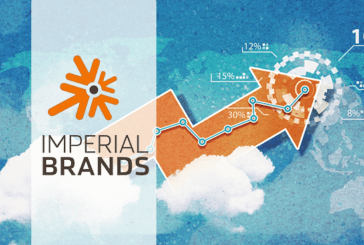 ECONOMY: Imperial Brands will invest 115 million euros in its blu e-cigarette. 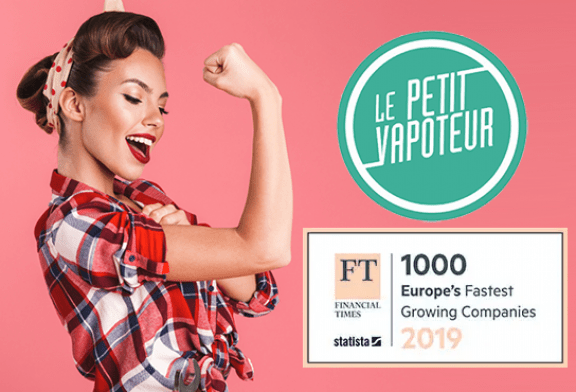 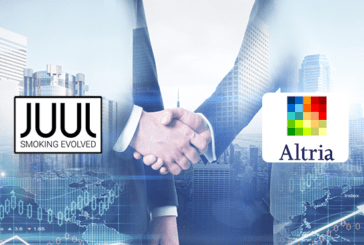 The British group Imperial Brands has recently announced an increase in its investments in its brand of e-cigarette blu. 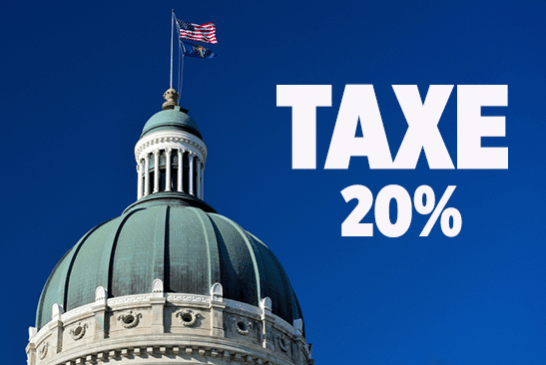 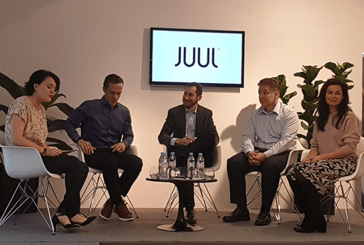 On Tuesday, the group said they made better profits than expected. 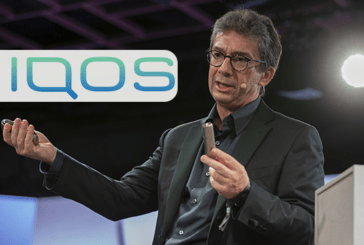 ECONOMY: Philip Morris presents his new Iqos 3 and wants to stop traditional smoking!